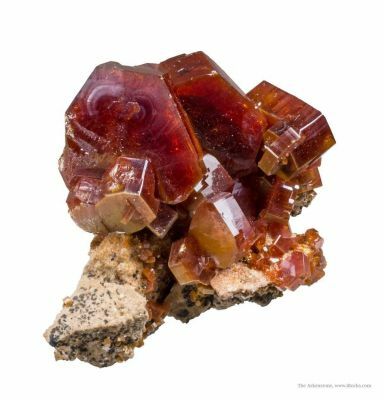 Aug 27, 2014 - These aesthetic tabular vanadinites from Mibladen, Morocco were hiding away in our warehouse since 2009. 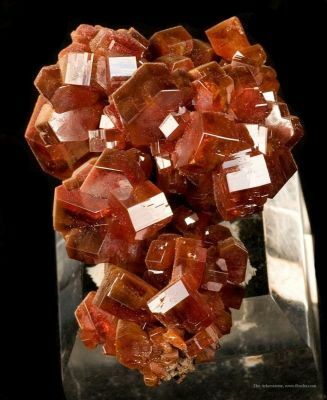 Rediscovered 5 years later, we're putting them up for sale at the old prices! 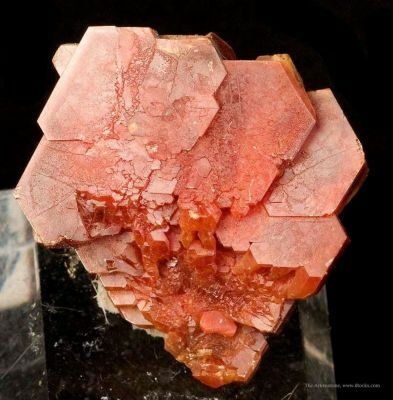 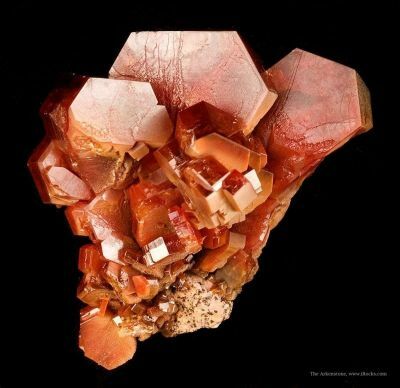 These sparkly red fine mineral specimens make a statement in any collection. 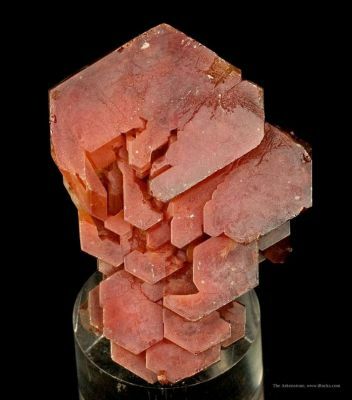 This pocket was discovered in 2008 and is known for producing these thick tabular crystals. 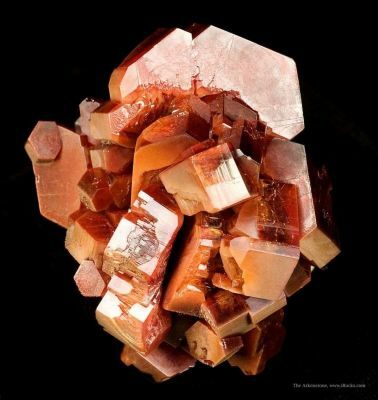 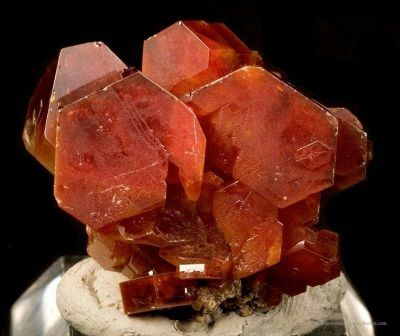 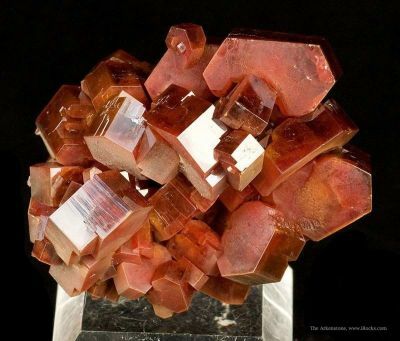 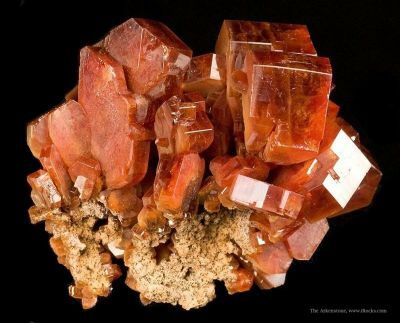 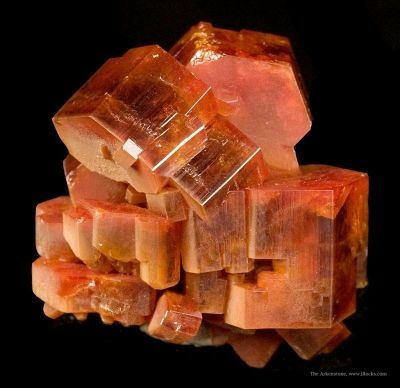 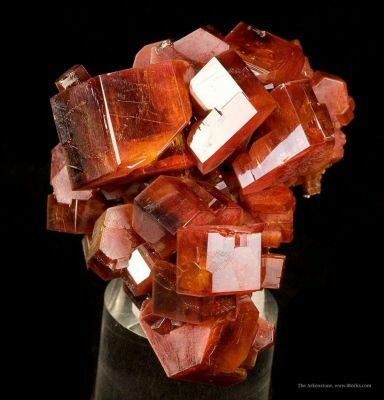 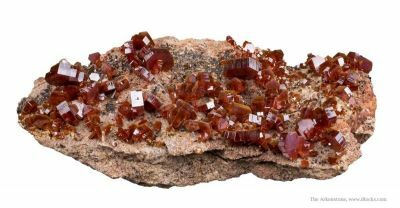 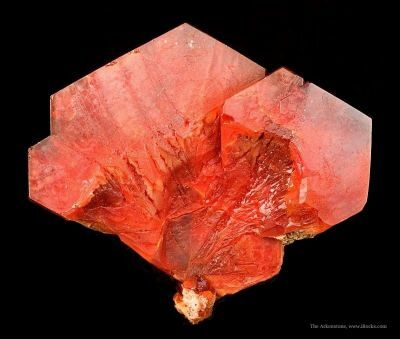 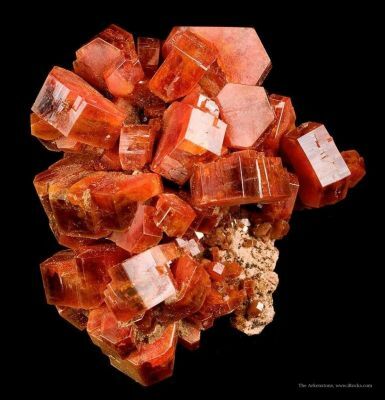 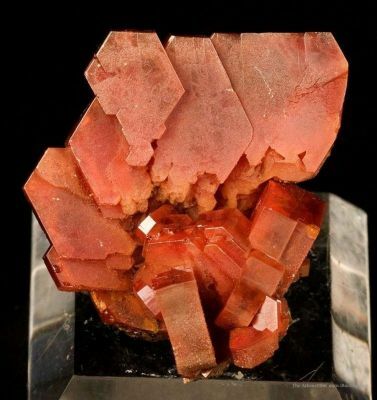 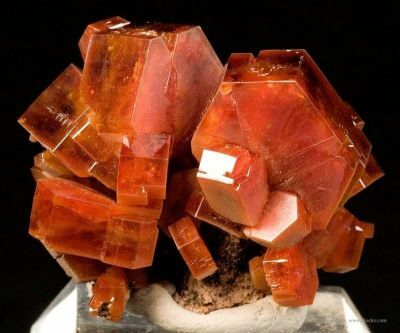 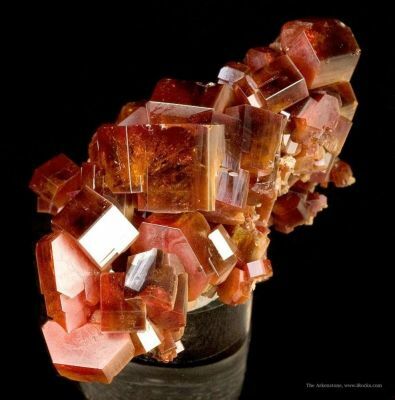 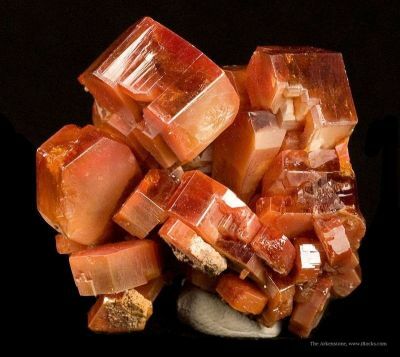 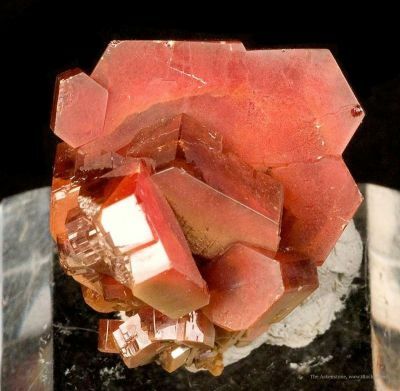 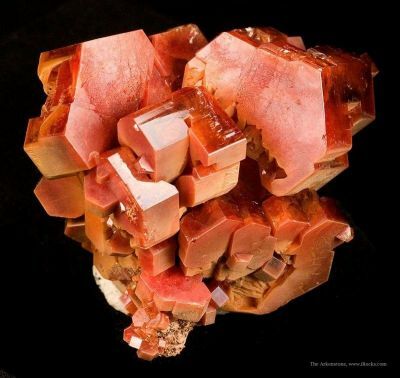 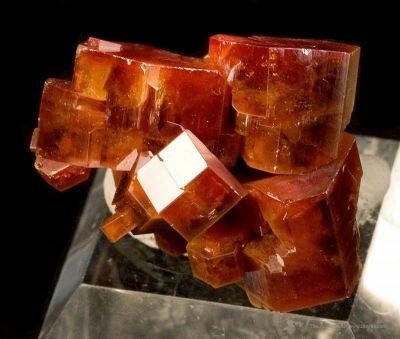 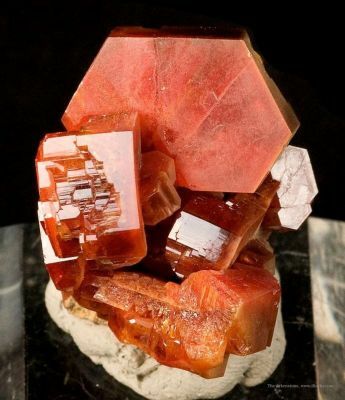 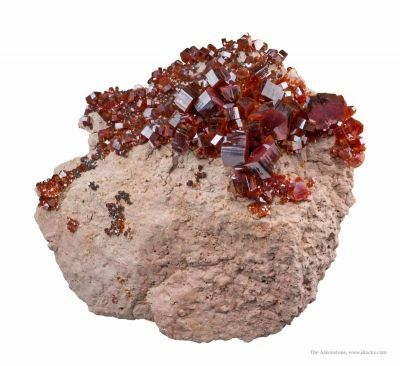 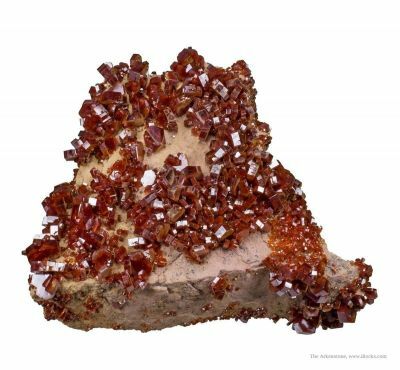 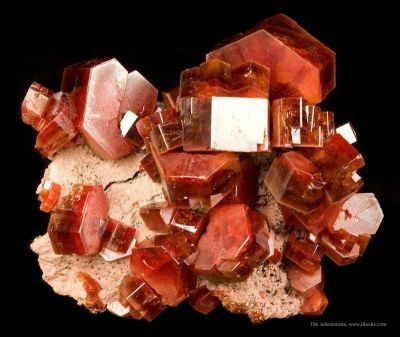 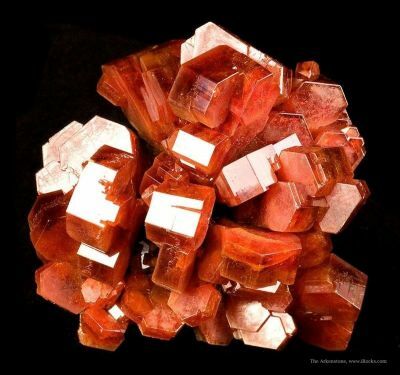 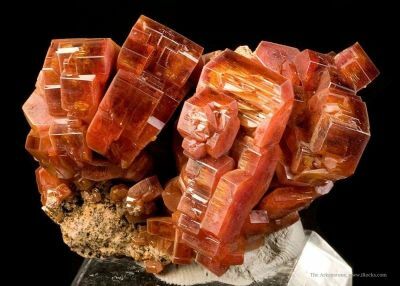 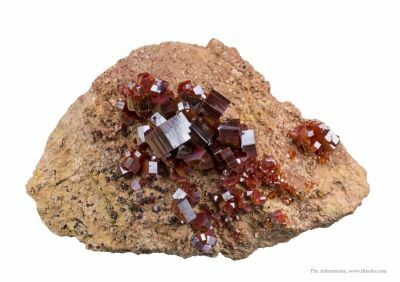 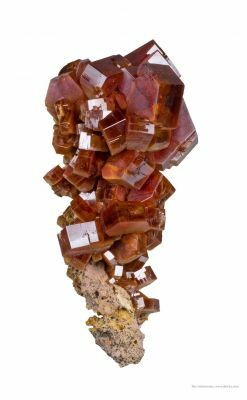 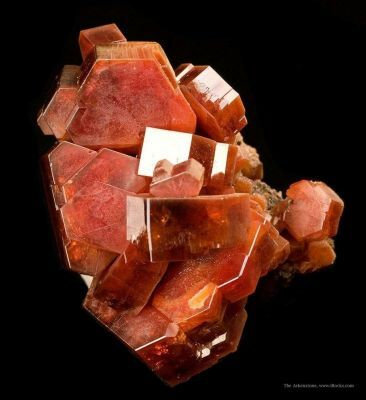 Many of the vanadinite crystals reach over 2cm and over 1cm thick.